Loft and garage conversions are a fantastic option for many homes. If this is something you are considering, our qualified building contractors can always meet your needs with a range of building services available for all conversions. SJA Joinery & Property Maintenance always deliver services of the highest quality, giving you full customisation over garage and lofts. We always offer a customer focused approach, working closely with you throughout conversions to meet all your wishes. 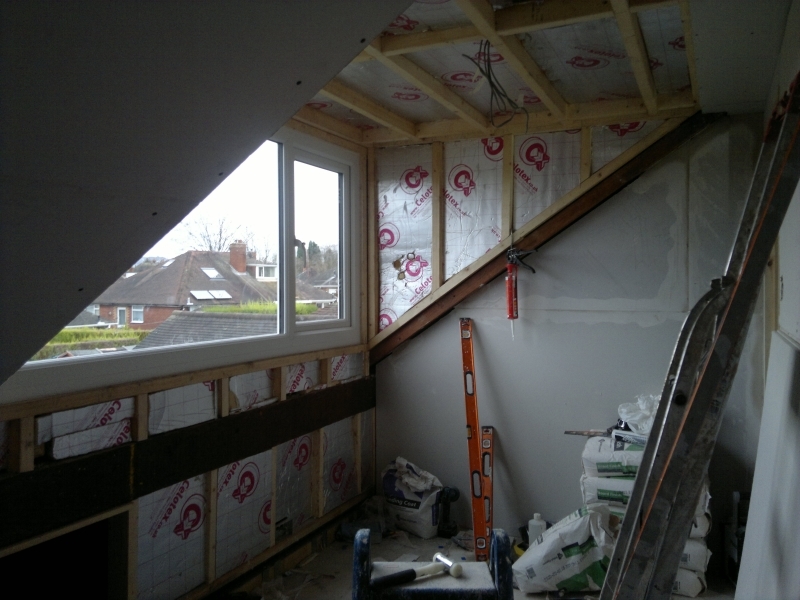 With loft and garage conversions in Crewe and the surrounding areas, our full consultation will make sure you have the perfect plan to meet your design needs. As part of our conversions, we can also provide uPVC windows, doors, soffits and facias. Whilst this is not always needed for loft and garage conversions, they are perfect for a modern property exterior and can also reduce your heating bill. For more information on our loft and garage conversions in Crewe and the surrounding areas, do not hesitate to get in touch with SJA Joinery & Property Maintenance today. Call us now on 07817 155 604 or fill in our contact form to make an enquiry.